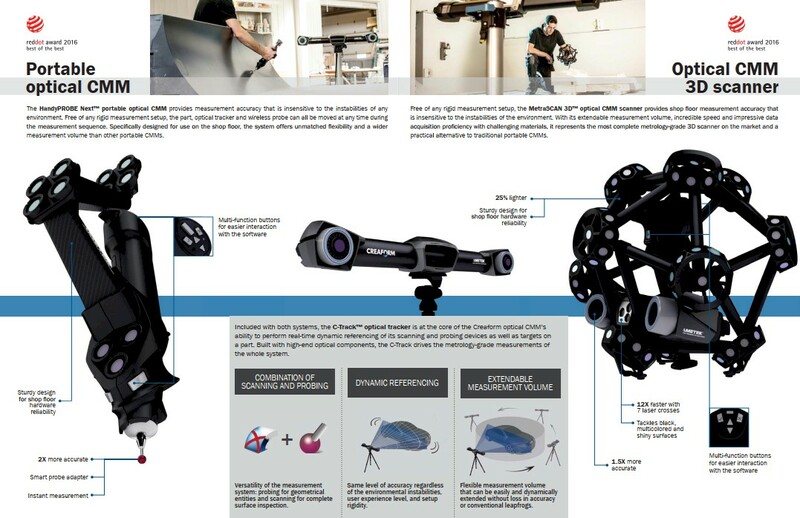 We have recently invested £100k+ in a 3D optical Scanner and 3D Probe from CREAFORM 3D plus van to transport it. This new equipment will allow us to reverse engineer from scan and working in conjunction with CATIA and the full VXElements software package we can create surfaces from which tooling or parts can be manufactured. Using the scan or optical probe we can also produce inspection reports by comparing cad to scan or scan to scan. 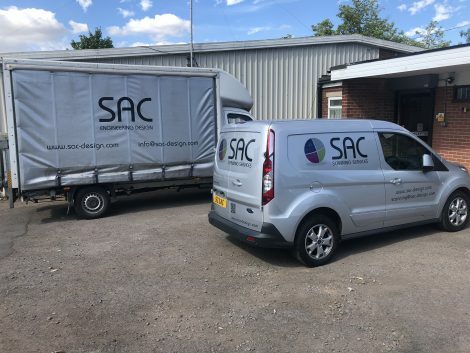 For more information about this equipment or available service for on or offsite scanning please contact us on +44 2476 421223 or mail us scanning@sac-design.com.